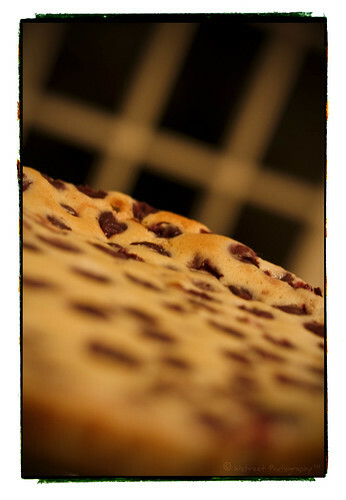 Clafoutis or clafouti (pronounced kla-foo-TEE) is a French country dessert from the Limousin region. Traditionally it was made with the first sweet cherries of the season and the cherries were left unpitted so the kernels could release their delicate almond flavor as they baked. Today, most people prefer this dish with pitted cherries, which makes the clafoutis much easier to eat. Of course you can use different sort of fruits but when other kinds of fruit, such as plums, prunes, apples, cranberries or blackberries are used instead of cherries, the dish is called a "flognarde" (sometimes spelled "flaugnarde"). I want to share this recipe because this cake is so easy and quick to make. Try it, you will love it. 1. Preheat oven at 190 C (350 F). 2. Beat the eggs and sugar in a big bowl using a mixer. 3. Add the flour slowly and continue to beat the mixture. 4. Add the butter in the mixture and continue to beat. 6. Add the milk slowly and continue to beat the mixture for a few more seconds. 6. Take an oven dish ..some people choose for butter, I choose for baking paper. 7. Spread the cherries in the oven dish (make sure the fresh ones are cleaned or they’re drained from the syrup), beat the mixture for 5 more seconds, and then spread that mixture atop the cherries.